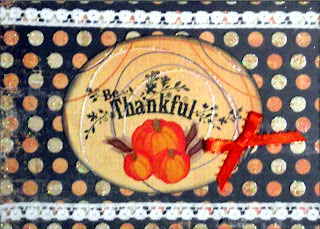 Tonight I did a few cards for Thanksgiving. 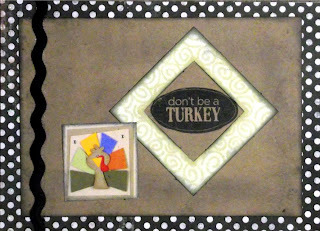 The first one uses my cute Thanksgiving stamp again, as well as using Kraft cardstock for the challenge at Made Especially for You. 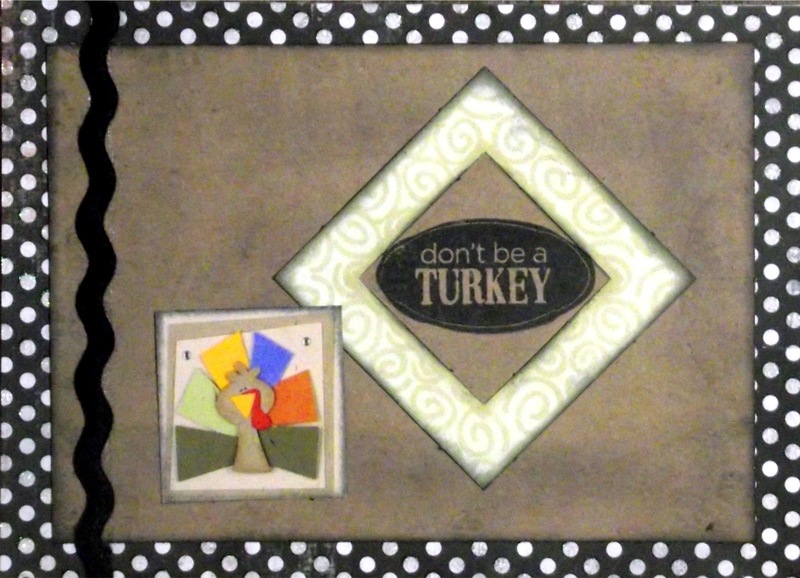 I am also entering this in the Thanksgiving challenge at Dutch Dare. The inside reads "Gobble til you Wobble" Happy Thanksgiving! 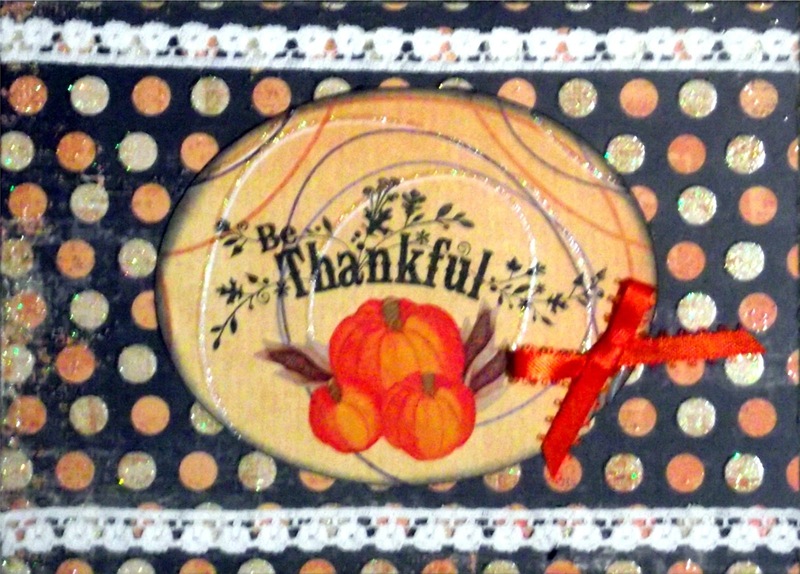 My next card uses the sketch from Waltzing Mouse which I rotated 1/4 turn clockwise and is also Thanksgiving themed for Paper Play challenge Thanks a Bunch using a stamp with bunches of leaves and flowers. Tomorrow we are expecting another big storm. I pray that this one will not cause the devastation of last week and will not hit the same areas as hard. Please be safe. Thanks for stopping by. Come back again soon! Your card is lovely. thank you for joining us over at ME4Y. very cute, love the turkey. thanks for sharing with us at MEFY! Cracking card Paula, lovely to have you playing along with us at Waltzingmouse Sketch Challenge!